Are you part of a former Adventist fellowhip or church? Let us know! 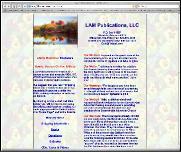 Dale Ratzlaff's LAM Publications bookstore offering his books and others. 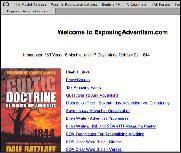 Dale is author of Sabbath in Christ, Cultic Doctrine of the Seventh-day Adventist Church and From Adventist to Christian. 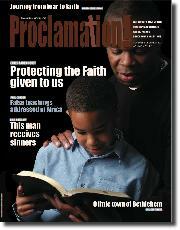 He is the founding editor of Proclamation!, a bi-monthly journal. Dale is a former Adventist pastor and teacher at Monterey Bay Academy. 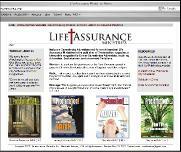 He is the founder of Life Assurance Ministries. Extensive research on Ellen White. Web site by former Adventist pastor Sam Pestes, the author of The Stonecutter's Bride CD's available from Dale Ratzlaff in the USA and directly from Sam in Canada. 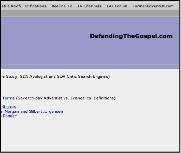 Web site by former Adventist pastor Greg Taylor. 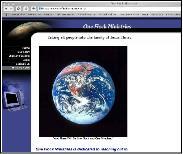 This website features his faith story, mission projects, ministry news and links. Greg Taylor ministered in Uganda in 2003 and continues to have a deep desire to minister again in Africa and to others in impoverished areas of the world. 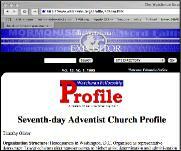 Four websites by former Adventist Gilbert Jorgensen. 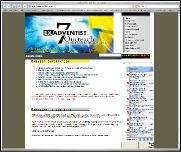 Resources and information about Adventism. 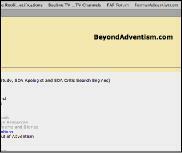 Also includes Christian information to help Adventists who are in the process of leaving their denomination. New material added often! Is God calling you to start a Former Adventist Fellowship? Are you ready for a real adventure in faith?